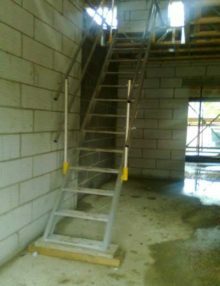 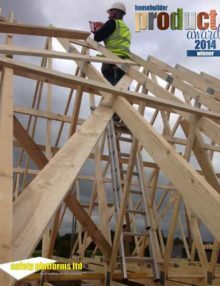 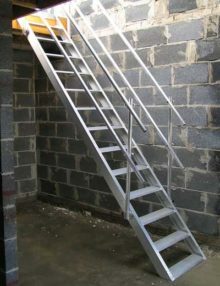 Safe Ladder access to upper floors can be formed by incorporating a small trapdoor opening between the joists. 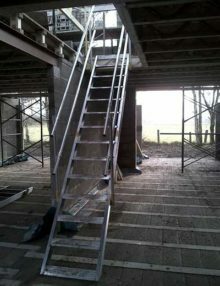 Allows safe, easy access between floors before the permanent stairs are installed. 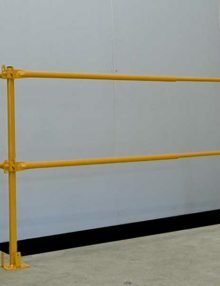 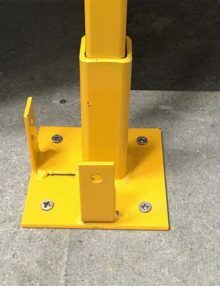 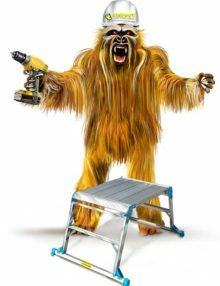 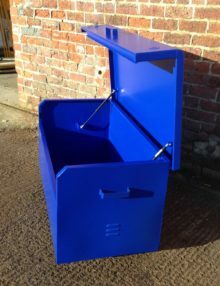 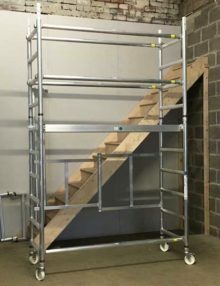 Manufactured from strong, lightweight aluminium with an anti-slip surface it fits between the joists and requires minimal installation. 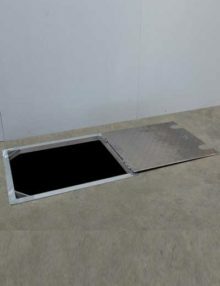 Using a prefabricated hatch saves labour, sourcing of individual components and removes human error. 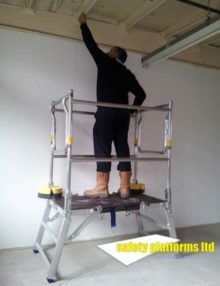 Easy to move from plot to plot to improve productivity and obtain maximum use.